PTFE Membrane Filter-Hydrophobic | Simsii,Inc. In an aggressive chemical sampling environment, PTFE membrane filter from Simsii is the ideal choice. Our range of PTFE filters is designed with strong inherent properties and smooth surfaces. These filters are resistant to strong acids, solvents, and bases. They have a low tare mass to ensure accurate gravimetric analysis. They are autoclaved and meet the international standards of quality. We offer both hydrophobic and hydrophilic membranes. 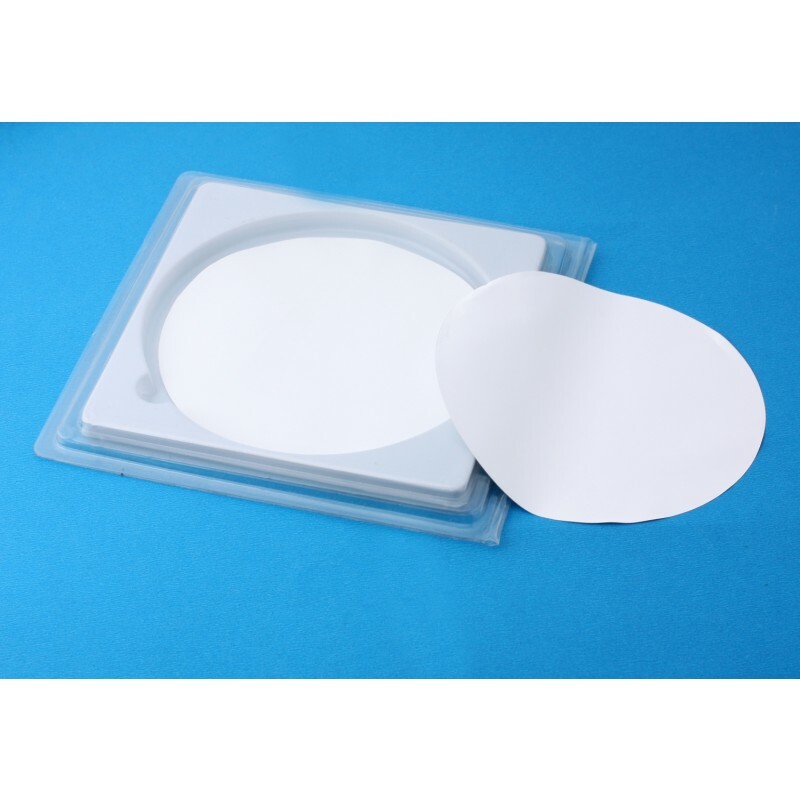 Simsii brings the most versatile range of PTFE membrane filters for air venting, aerosol sampling, and filtration of gases. You can pre-wet hydrophobic filters using alcohol for high flow rates and reasonable pressure differentials. We have a full range of PTFE filters behaving as retentive membranes inert to aggressive solutions. For additional details of this product, call us today.